Sigh. These days, the battery in our iPhone simply can’t keep up. Whether you’re browsing the latest news headlines on your daily commute, streaming audio content via Bluetooth, or playing games such as the iconic Minecraft and the ever-so-popular Five Nights at Freddy’s; it’s wreaking havoc on its standby time. Put simply, we often find ourselves with plenty to do and little juice to do it with, often at the most crucial of times. Fortunately, there’s a slew of portable battery chargers designed to keep your new iPhone 6 running when there’s no wall charger in sight. Some double as protective cases, others as sleek flashlights, but all of them allow you to make the most of your Apple device when you need it most. 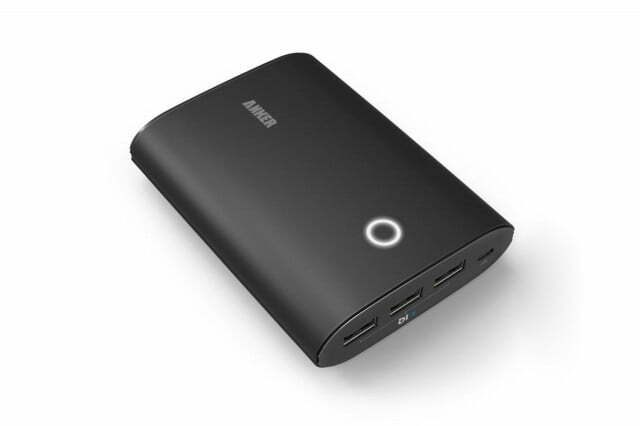 Below are a few of our favorites, from Anker to Zeox. Roughly the size of a lipstick tube and housing a 5200 mAh cell, Monoprice’s battery pack touts enough power to charge an iPhone 6 twice over. The integrated LED display shows the amount of power left inside, while its built-in battery doubles up to conveniently power a basic LED flashlight. This makes it two handy tools in one. One of the slimmest of i-Blason’s case offerings, the UnityPower gives you the ability to recharge your phone a single time, thanks to its 3200 mAh capacity. The full-body case design protects your iPhone from the everyday bumps and shocks it’s likely to face. There’s an LED indicator for viewing the remaining power inside, so you don’t end up with two flat batteries. 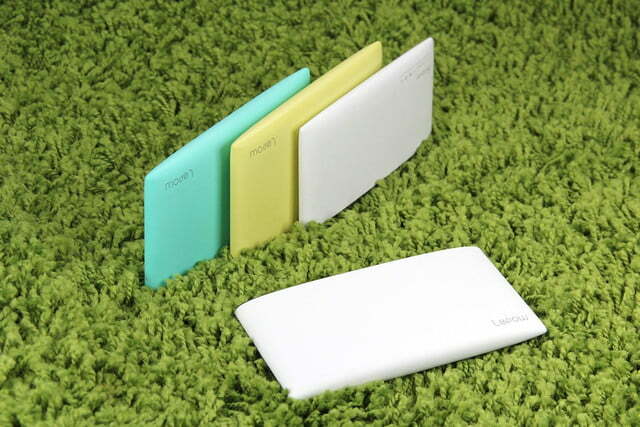 Lepow’s offering is as attractive as it is functional. 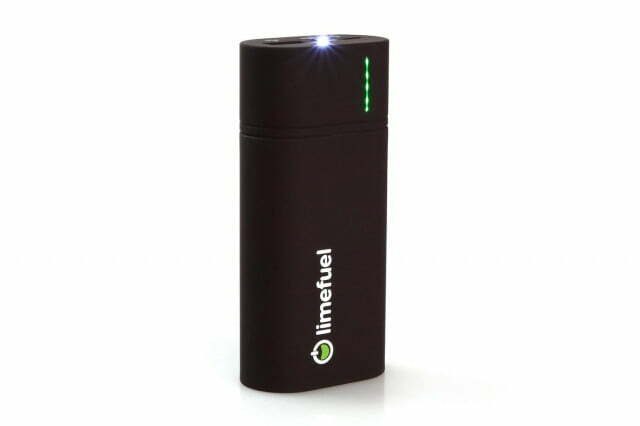 It sports a 2.1A output for relatively quick charging times, along with an LED indicator activated with a quick swipe of the finger to show the amount of juice left in the battery. The 5,000m mAh battery stores enough energy to charge your iPhone twice, and still have a little left over ready for emergencies. The rugged, crush-proof design of the Zendure A5 makes it perfect for the adventurer. The device’s pass-through capabilities and dual USB ports also allow you to charge it and a connected phone at the same time. Best of all, it has a massive 15000 mAh battery, so you’ll have little trouble charging your iPhone 6 more than six times over. 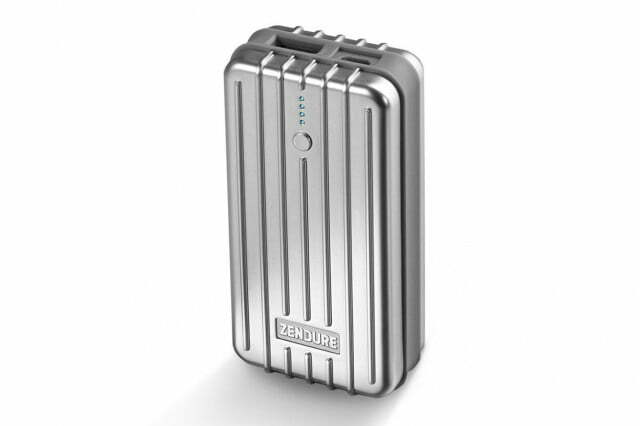 However, you’ll have to be patient while the Zendure itself is being recharged, given the huge battery inside. The pocketable, L60X battery pack is far more handy than its shoestring price might imply. 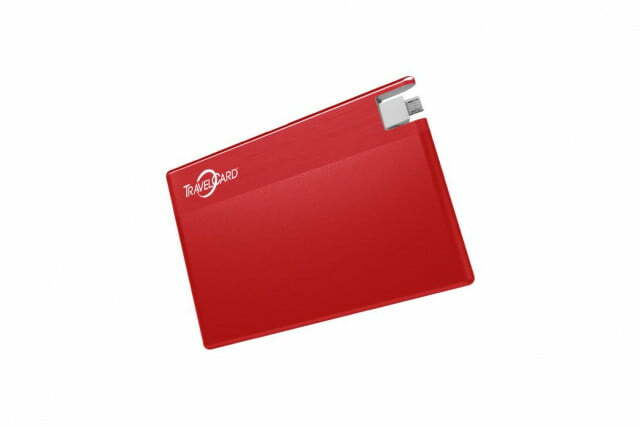 The 6000mAh battery is powerful enough to charge your iPhone 6 at least twice, and furthermore, it features a built-in flashlight, plus a string of LED lights for viewing the charge level. The rubberized, smudge-resistant finish is a nice touch as well. 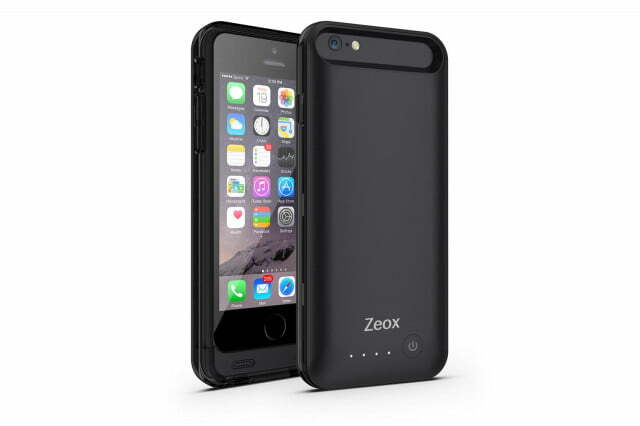 The Zeox iPhone 6 Battery Case is a bestseller for a reason. 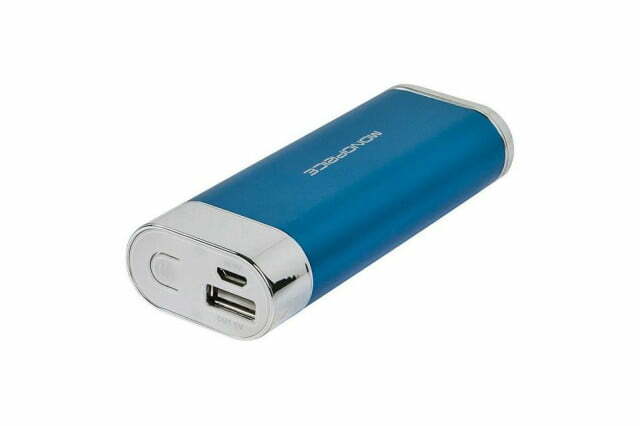 It’s incredibly sleek and durable, and contains a 3100 mAh battery that’s designed to charge your phone at least once. 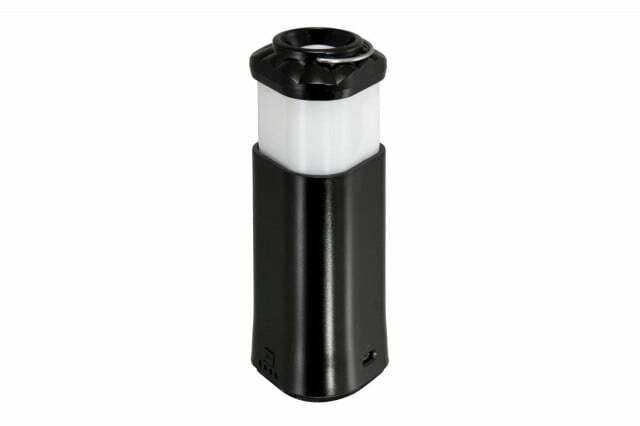 It also offers a series of LED indicator lights for checking the remaining power, along with an on-off switch so you don’t accidentally waste any charging cycles. Slightly bigger than a credit card, the TravelCard is built for those with little room to spare. It features an Apple-certified Lightning cable and 1500 mAh capacity battery. This will add roughly 50 percent to your iPhone’s battery on the go. It may not sound much, but considering the TravelCard’s size, it’s more than one can expect. 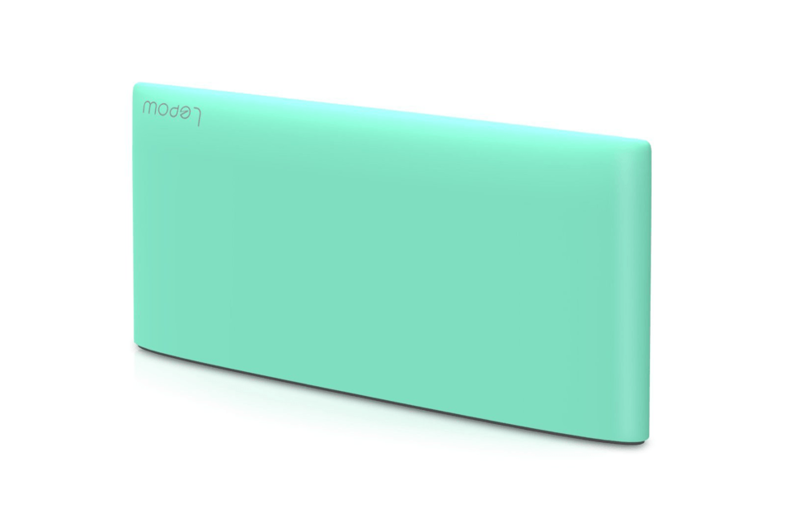 It also charges in under three hours, comes in four colors, and fits snugly in your wallet. 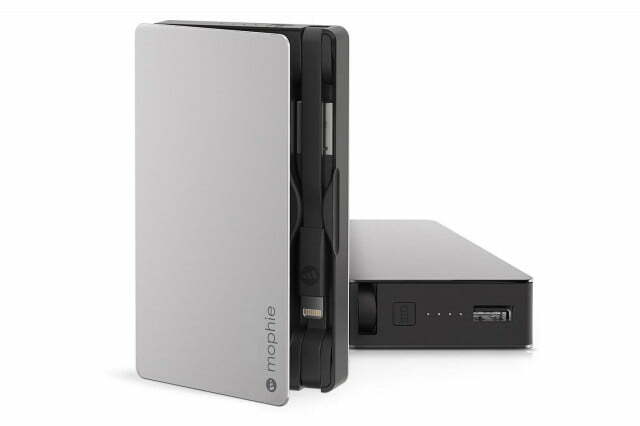 California-based Mophie is well-known for its attractive, highly functional cases and battery packs. The compact Powerstation Plus houses its sync and charge cables beneath a hinged top cover, while offering pass-through capabilities and the ability to charge your phone twice over at speeds up to 2.4A. The sleek, aerospace-grade aluminum finish only adds to its appeal. Anker’s robust offering touts more than just a long name. Not only can its behometh, 12000 mAh battery charge your iPhone 6 at least five times in a row, but the streamlined device features three USB ports and 10 separate LED lights that break down the device’s remaining charge in 10 percent incriminates. To add a little fun, you turn it on with a shake. Who said battery packs are boring? The UGC-482-BX may be one of the bigger chargers on our list, but it’s also one of the most industrious. The built-in, 7800 mAh battery contains enough power to charge your iPhone three times, while allowing you to use the device as a lantern or flashlight for up to 48 hours straight on a single charge. Car campers rejoice! 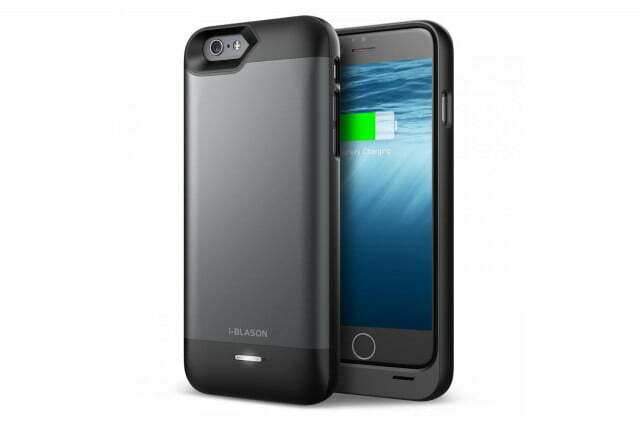 That’s it for our roundup of battery packs to keep your iPhone 6 powered up when you most need it, whether that’s making an important call, or passing the time with some Candy Crush Saga on the train.